Leonidas Kyziridis aka LeØnidas K. Presents_ Atsila (Original Mix)_ GReek PRoduction Of the Day 26/10/2016_ - Track? !D. 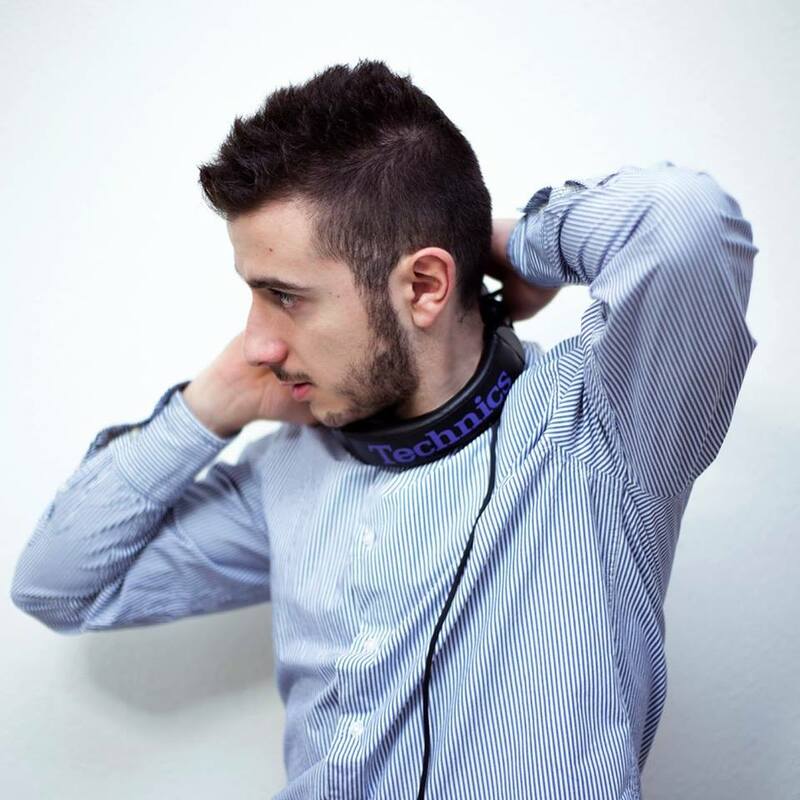 Leonidas Kyziridis aka LeØnidas K. started making his first steps in production about a year ago, his love about Tech House based on many Greek djs-producers.